My daughter’s wedding is fast approaching (Saturday!) and I will send pictures of the finished dress after the wedding. I couldn’t have made it through this wedding without my BERNINA machines! I would like to share two of the books that helped me through the construction of the dress. One is Bridal Couture by Susan Khalje. 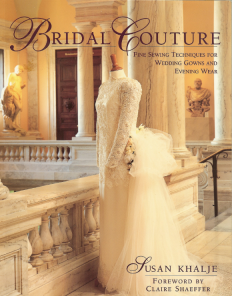 It is a wonderful book, full of very helpful information for anyone making a wedding dress. 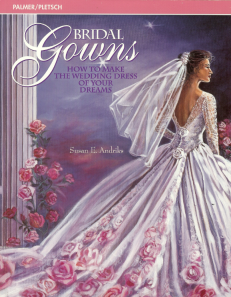 My other favorite is Bridal Gowns by Susan E. Andriks, a Palmer/Pletsch publication. 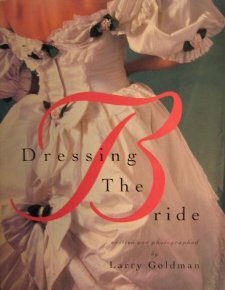 I also have a coffee table book called Dressing the Bride by Larry Goldman that is a book more for inspiration and ideas. More wedding dress details later!